Just to add a little bit to the confusion! Cakesmiths is our sister company producing amazing traybakes and cakes and is where it all started really… Based in St Philips, Bristol, Cakesmiths are trade suppliers to some of the best independent coffee shops in the UK with a fabulous range of award-winning, innovative traybakes, trayCakes, Flapjacks and Loaves. Our team of craft bakers make all our cakes entirely by hand with no jiggery pokery or sneaky additives. We are also the proud winners of numerous Great Taste Awards. 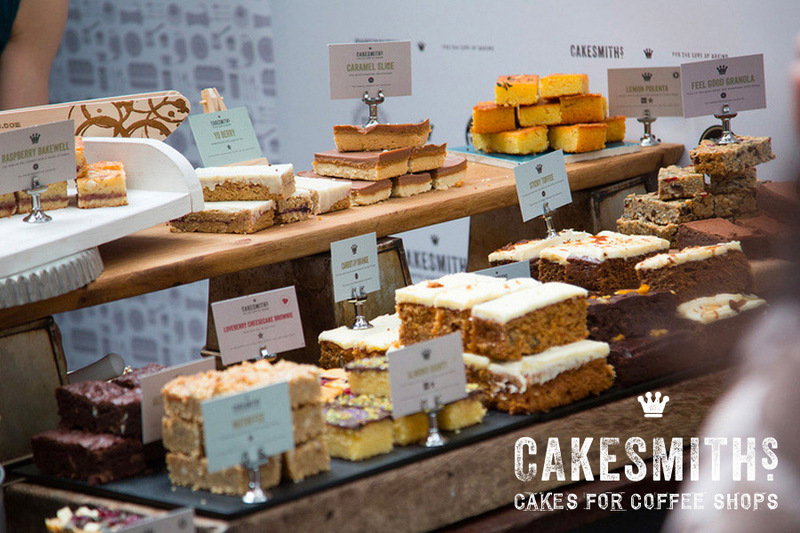 Bakesmiths at Whiteladies is the business’s showcase and where we run our innovation centre.